Do you have a Gum Disease? Are your gums red, tender or swollen? Do they bleed when you brush or floss? Do you suffer from bad breath? 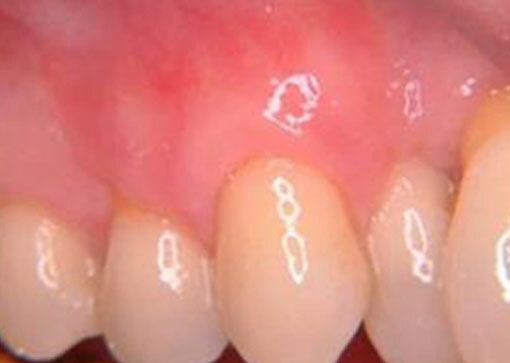 Can you see a build-up of yellowish-white tartar on your gum line? 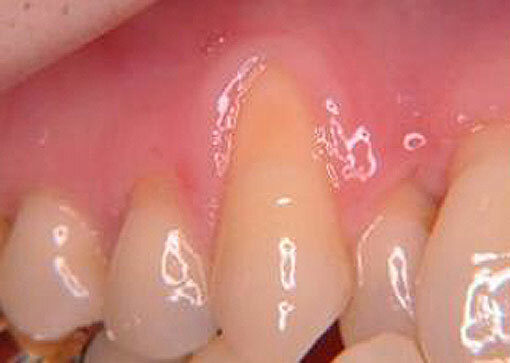 These could all be the early stages of gum disease, called GINGIVITIS. 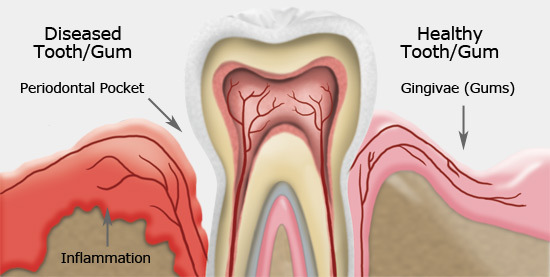 Periodontal Disease is the most common cause of tooth loss in adults. It is an infection of the gums, ligaments and jawbone. The disease is almost completely painless and difficult to detect in its early stages. As gum disease progresses, so do the symptoms. Your gums may begin to recede, your teeth may look longer, there may be pus between your teeth and gums, your teeth may feel loose, your bite may change and bad breath or a bad taste in your mouth becomes more evident. These could indicate a progressed Periodontal Disease. If any of these symptoms look familiar, please book an appointment at Sharon Dental today. Dr. Elliot and our team of hygienists have extensive experience treating gum disease and helping patients restore their oral health. Did you know that periodontal disease or gum disease could be treated easily with non-surgical therapy? Scaling and root planing, a common procedure used to treat periodontal disease is effective at controlling gum disease in the early to moderate stages.